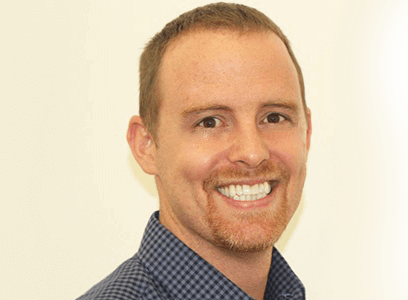 Home > Blog > Can Chiropractic Help with Arthritis? Can chiropractic adjustments help people suffering from arthritis? This is a fairly common question we are asked in our chiropractic centers. Let’s talk about arthritis and chiropractic. Strictly speaking, chiropractic is not a “treatment” for arthritis, but many people who are dealing with the pain and stiffness associated with spinal arthritis benefit a lot from being adjusted. Chiropractic has a singular focus, which is the detection and correction of vertebral subluxations in the spine. Subluxations can cause a wide variety of pain, symptoms, and uncomfortable body signals. A vertebral subluxation is a condition where the bones and joints in your spine have lost the normal alignment and movement characteristics. If left uncorrected over a period of time, subluxations can damage the muscles, ligaments, bones, discs, and nerves of the spine. In simple terms, a subluxation is a misalignment in your spine that causes irritation to the nerves associated with the spinal areas affected. Another way of referring to this problem is joint dysfunction. For the purpose of this post, we’ll use the terms subluxation and joint dysfunction interchangeably. It is critical to understand that when you have dysfunctional spinal joints, they do not move well. The mobility of the joints are altered or restricted in some fashion. Often, the first thing that you feel is a restriction in movement. For example, you may have less flexibility as you turn and look over your right shoulder as compared to your left shoulder. In many cases, this restriction in movement is caused by spinal bones being “locked” out of alignment, being fixated in a certain position or range of motion. Related Article: Is Sitting Killing You? This lack of proper movement is a direct effect of vertebral subluxation and the main reason why a comprehensive assessment of the mobility and position of your spine is an essential component of a chiropractic spinal examination. As a brief aside, subluxations also negatively affect a person’s nerve system. This is why the health of your spine needs to be the foundation of your overall health. Improving the alignment, movement, and flexibility of your spine through chiropractic adjustments can improve your overall health by optimizing the connectivity of your nerve system. Doctors of Chiropractic are the only health care providers that specialize in correcting subluxations. If you are dealing with a body signal like neck pain, shoulder pain, headaches, or low back pain caused by spinal dysfunction, then chiropractic is the only course of action that can correct the cause. Other approaches like massage, TCM, physiotherapy, and certainly medication can only temporarily reduce the intensity of the pain and cannot lead to a full resolution. If the cause of your pain is a physical misalignment, then a physical solution known as a chiropractic adjustment is the only way to correct the cause of the problem. Other approaches only offer temporary relief. How does arthritis fit into this discussion of joint function and spinal mobility? Let’s break down the word arthritis. “Arthros” is a prefix that means joint or bone. “Itis” means inflammation. So arthritis literally means joint inflammation. Applying the label of “arthritis” to a person’s spine doesn’t help them solve the problem because the label is simply a description of what is obvious: their joint is inflamed and in pain. The purpose of a diagnosis is to help determine the best course of action to correct the problem. All too often, a medical diagnosis is just a fancy name for the obvious and doesn’t provide adequate answers. 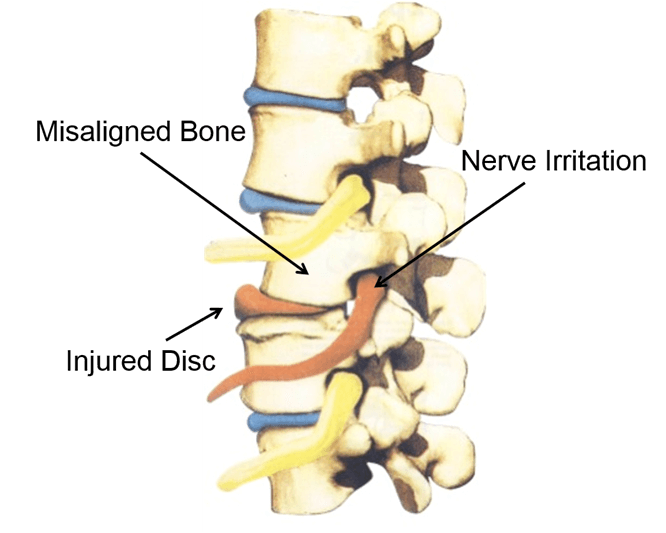 When spinal bones are misaligned and dysfunctional, a number of associated problems will often arise. Here are a few. Let’s take a deeper look at the last point. When a person has joint dysfunction over a long period of time, the changes associated with arthritis (joint inflammation) will accumulate. The alterations will snow ball and get worse as the stress builds up. Your body’s innate intelligence will sense the inflammation and injury and lay new bone down to stabilize the injured and arthritic joint. Bone will begin to grow excessively as a way to combat the injury. Alterations in movement and the inflammatory chemicals, over time, will attract bone cells and your body will deposit new bone at the site of the dysfunction. These changes are commonly referred to as bone spurs. The technical term for this type of arthritis is osteoarthritis. Other names include spondylosis, degenerative arthritis, spondylitis, spinal degeneration or spinal decay. These findings need to be confirmed by a spinal x-ray. This is one of the main reasons that a spinal x-rays are the most important test to assess for subluxation. 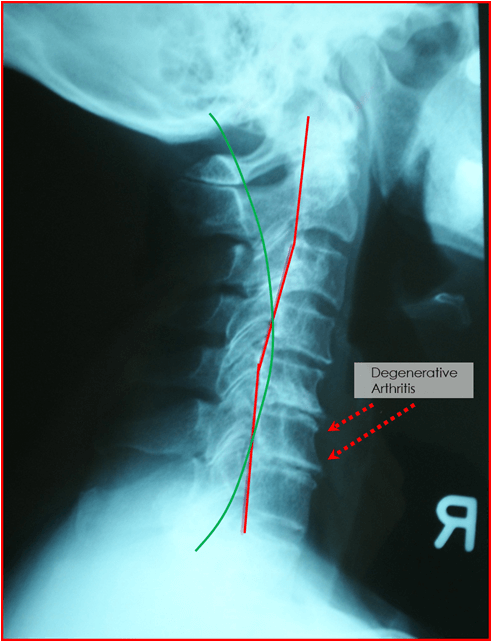 Degenerative arthritis is a clear sign of long-term subluxation damage and can be an important factor in how we approach adjusting a person’s spine. This type of arthritis is caused by subluxations. Simply put, in order for your spine to be healthy, it needs to be aligned, flexible, and mobile. Joints need to be used on a regular basis. The human body has been designed for motion and a healthy person is a flexible person. Don’t be afraid to be active and to reasonably stress your body. It is far more damaging to your health to be inactive and sedentary. 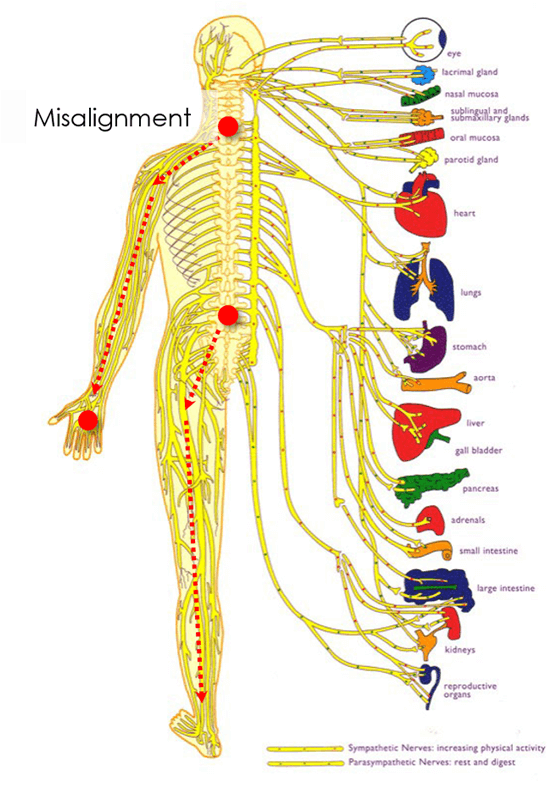 Chiropractic adjustments are gentle and controlled forces applied only to misaligned areas of the spine. Adjustments restore proper motion to your spine, improve the alignment, and re-establish optimal nerve function as well. Keeping your spine flexible with consistent activity and periodic chiropractic adjustments can prevent arthritis from developing in the first place. Motion is life; move it or lose it! A chiropractic spinal examination or checkup is a specialized series of tests to assess for subluxation. As stated earlier, assessing the movement and flexibility of your spine is an important test we do at all spinal checkups. Spinal x-rays are usually critical as well. If you have been diagnosed with arthritis or if you are dealing with some form of pain and you are looking for a natural solution, schedule a no-obligation spinal checkup today. The checkup process is the first step in seeing if chiropractic is right for you.